This page allows you to prevent our system from dropping new cookies on your browser. 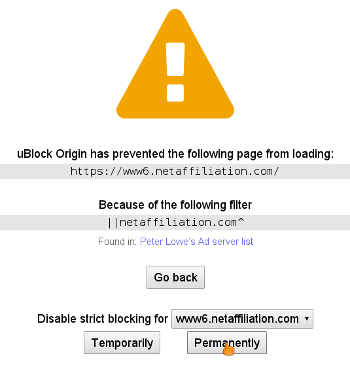 By doing this you won't be able to support the wesites you browse via advertising. 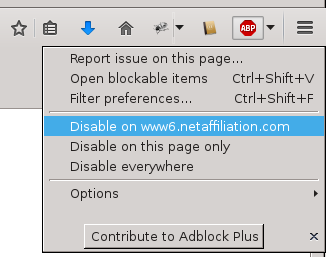 Click on the "Disable cookies button" to prevent our system from dropping cookies on your browser. Attention : if you delete your cookies later our system will have no knowledge of your wish. Similarly if you switch to another browser. 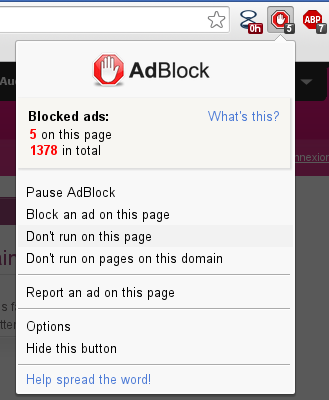 Click on the "Enable cookies button" to authorize our system to drop cookies on your browser.